Your wedding is almost here. It’s time for the incredible celebration that every soon-to-be-wed individual looks forward to: the bachelor or bachelorette party. If you book a limo or party bus for the night, it can only help the new bride or bridegroom walk (or stumble) the right way into their future with a bang! No one in your party needs to be the designated driver on this thrilling day - leave those obligations to us here at Arlington TX Limo Service. 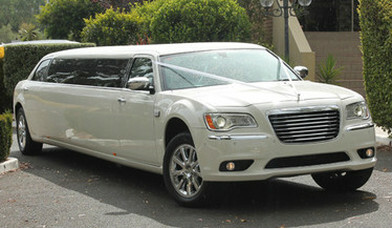 Each participant of your party can and will have a sensational time when you book a limousine or party bus from us. Arlington TX Limo Service has been offering limo rentals and also party bus rentals for bachelor and bachelorette parties for many years. We know the best means to guarantee your evening is special and unforgettable. 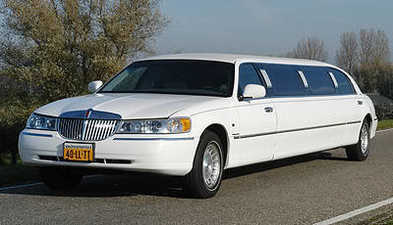 Below are a few benefits of choosing Arlington TX Limo Service for your bachelor or bachelorette parties transportation. We give reliable, professional, and courteous customer service from the primary time we speak until you reach your desired drop off location. From a wine tasting trip to bar hopping, anyway you want to spend your bachelor/bachelorette celebration, Arlington TX Limo Service will take you where you want to go! If you are uncertain and need help finding the right place, ask your limousine driver- with his experience he will be able to help you decide. If you intend to take pictures or your plan for the night changes on an impulse, just let your driver know, and your desire becomes his command! We want you to have a good time all while being safe. Let Arlington TX Limo Service provide you with a designated driver to take you everywhere you want to go for your entire bachelor/bachelorette celebration. Have heads turning as you and your guests pull up. Showing up to a club in a limousine creates a buzz. People will be wondering who you are when you step out of limousine from Arlington TX Limo Service. We offer a diverse fleet of vehicles to choose from, so whatever your party size and style, we can fit your needs appropriately. 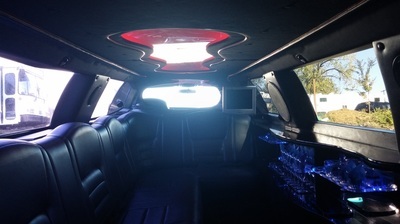 Our limousines have outstanding audio and visual entertainment readily available. We would like to know about any concerns that you or your party might have. Arlington TX Limo Service is on a quest to ensure your particular limo rental or party bus rental was everything you were hoping for and more. Please let us know if you have any sort of inquiry, comment or concern with the limousine or party bus service that we provided for you and your party. We love feedback! Get a free quote now! It only takes a few mins.